Nominations for the 2018 PEN Canada/Ken Filkow prize are now open. The $1,000 annual prize is awarded to an individual or group that has advanced freedom of expression in Canada. The deadline for nominations is April 23, 2018. 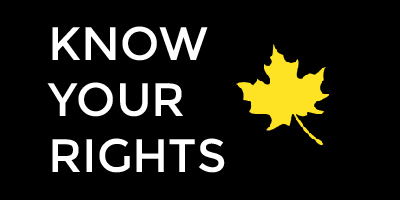 Nominees may be anyone–authors, journalists, public servants, scientists, professors, business people, editors, publishers, organizations, and concerned citizens–whose work has advanced freedom of expression in Canada. In the case of individuals, special consideration will be given to those whose actions have demonstrated personal courage that may have involved putting personal interests on the line (career advancement, reputation, ties of family or friendship, etc.). In the case of organizations, special consideration will be given to those have acted in a way that protected freedom of expression despite potential damage to their financial or other interests or that of their members’ . The nomination deadline April 23, 2018.